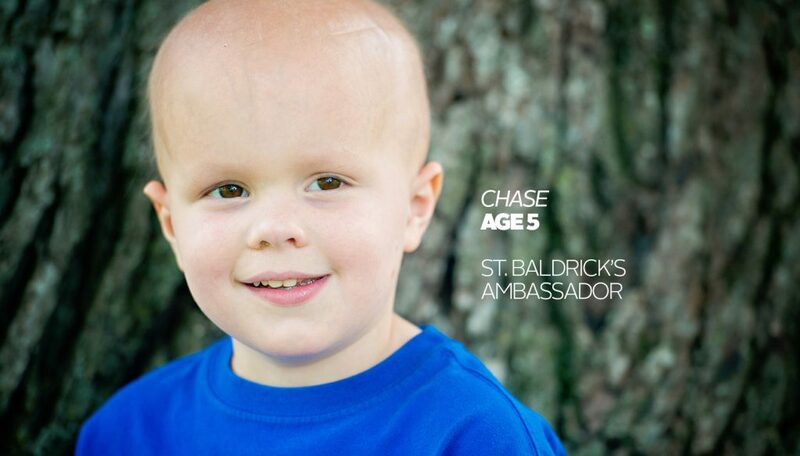 Funds raised and donated by Tap Cancer Out to the St. Baldrick’s Foundation directly support the research that is racing to find treatment and a cure for heroes like Chase, who is bravely battling brain cancer. Read about his story here. Since 2012, Brazilian Jiu-Jitsu practitioners from around the country have rallied together to help put an end to pediatric cancer. Thanks to the generous efforts by these grapplers and other Tap Cancer Out supporters, we were able to donate $100,000 towards the St. Baldrick’s Foundation and their efforts to put an end to this horrible disease. Last year, over 500 competitors participated in Tap Cancer Out’s Spring and Summer BJJ Open tournaments. Together the events raised a combined $75,000. Despite both events taking place in the New England area, supporters from all over North America, including Toronto and San Diego, found themselves making the trip to support our cause. The funds raised in 2014 will be going to two very deserving individuals who are currently making great strides in the research and care of those stricken with pediatric cancer. Jennifer Wu, MD, PHD of Boston Children’s Hospital, and Colleen Annesley, MD of John Hopkins Children’s Center, both Tap Cancer Out Fellows, received the necessary funding to continue their research. Thanks to the efforts of all our Tap Cancer Out supporters, both fellows will be one step closer to finding a cure. While the BJJ community showed what they really are made of in 2014, the fight isn’t over yet. We are looking to continue the momentum and break records in 2015. We already started off the year with a bang by successfully hosting our first West Coast open in January. At the University of San Diego, over 150 grapplers came to show their heart and helped us raise over $16,000. With the help of grapplers, volunteers, and of course, our sponsors, we hope to raise the bar in 2015. Special thanks to our sponsors and our hosts—Inverted Gear, Gabriel Richard Photography, Rich O’s Photography, Rollmore.com, Fight Soap, GrapplingX, BJJProblems.net, DeuS Fight Co, MassPrint, Open Mat Radio, Verbal Tap Podcast. Also special thanks to our gracious hosts —Bunnell High School, St. John’s Prep, and the University of San Diego. And of course, a major thank you goes to everyone who has followed and help spread the word about Tap Cancer Out. We are hoping for big things to happen in 2015, so stay tuned!